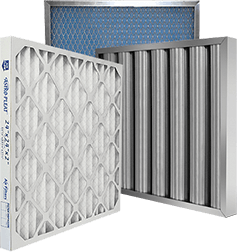 14x24x1 Titan-Flo 304 Stainless Steel Screen | Air Filters, Inc.
Air Filters Incorporated™ Titan-Flo™ 14x24x1 Stainless Steel Screens* are designed for medium to hi-velocity applications with low pressure drop and can be used as a pre-filter for medium efficiency filters. 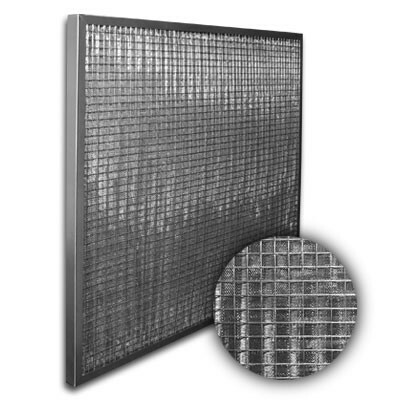 Corrosive environments are ideal applications for AFI™ Titan-Flo™ Stainless Steel Screens*. All stainless steel construction of 3/8” pleated 18 mesh stainless steel layers* sandwiched together create a torturous path for dust particles.